For the third year running in his amazing media career, Ebuka Obi-Uchendu is going to host reality show Big Brother Naija. 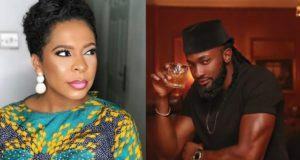 At the announcement event in Lagos today, organizers revealed that the three-month reality show will begin after the February general elections. Unlike the two past editions which held in Johannesburg, South Africa; BBNaija 2019 will hold in Lagos, Nigeria. 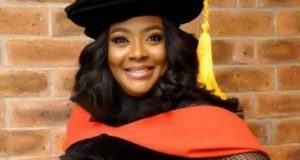 The choice of location is a clear reminder of Ebuka’s remarkable rise, having been a contestant on the first ever Nigerian edition that held in 2006. Although he finished seventh that year, Ebuka became the breakout star of the show and is the most visible of all his contemporaries. 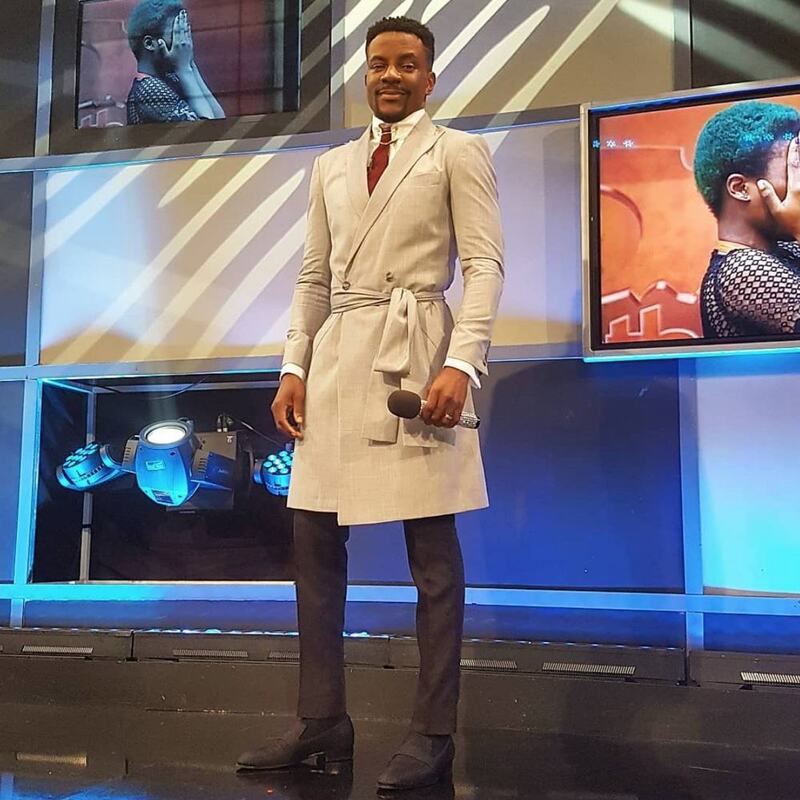 In the last two seasons that featured striking characters such as Bisola, TBoss, Cee C and Lolu, Ebuka himself became a vital part of the show with his fashion choices and his calm presence which many fans have come to enjoy.